Why do Google give out penalties? 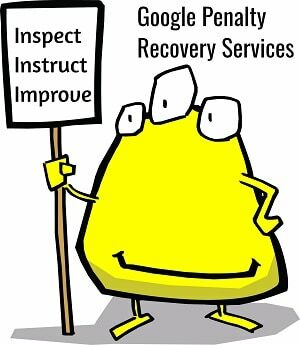 Some penalties can be gradual and allow us time to put a recovery path together, however some penalties can drop your website off the face of the planet. If your rankings have started to take a dip or have plummeted act now. Each year Google perform many of these updates. Some small and some … well not so! 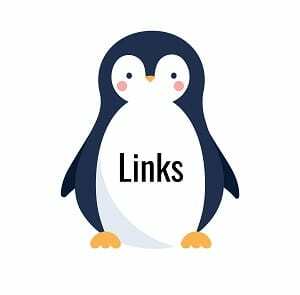 Looking at your previous SEO attempts and in specific your external efforts to promote yourself, concentrating its job to locate fabricated, spam like links. 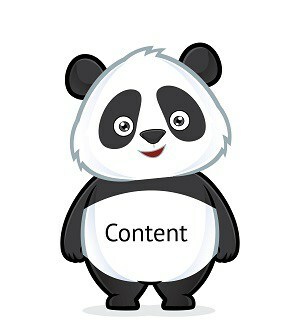 Analysing your websites content. It looks for poorly written content, repetition of keywords, and duplicate content. Used to help promote local businesses to show up in local results. 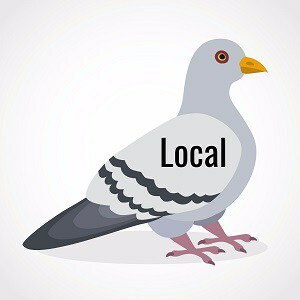 It looks at local presence online, geo location and local directories. 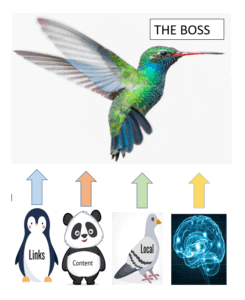 These three main algorithms and more sit underneath an all-encompassing entity Google called Hummingbird. In a way, you could think of it like the line manager for the above 3 animals. Each one sends it information up to it. Hummingbird is boss. Why have we been hit by a Google Penalty? If you have had a penalty it could be to no fault of your own, and simply that a common mistake has been unknowingly made, or you could have had a fabricated growth due to certain methods that have been taken by agencies brought in throughout the past. How do we fix our Google Penalty? By utilising our 3 I’s approach we can inspect the problem be it poor link building, duplication and or quality of content and user experience. As each campaign will vary based on which penalty/penalties you have and equally the severity it is impossible to say without investigation. The good news is that before we commence any work we will perform a free analysis and identify the problem areas.